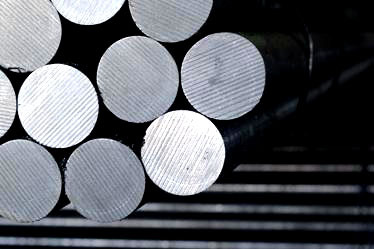 Features: 17-4PH is a chromium-nickel-copper precipitation hardening martensitic stainless steel that combines oxidation and corrosion resistance comparable to 304 in most environments with high strength and hardness. 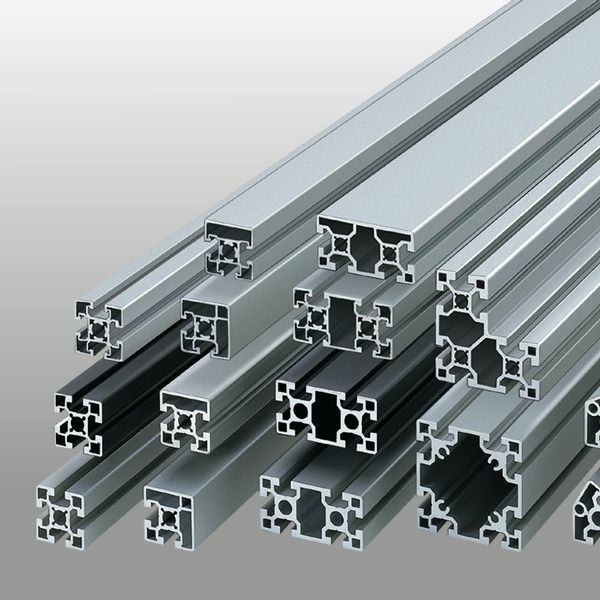 It is the most widely used of all the precipitation hardening stainless steels, and is more cost effective than many high nickel non-ferrous alloys in some Applications. 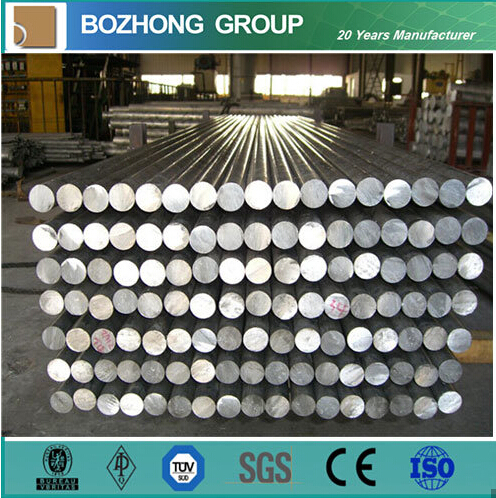 17-4PH cannot be used at temperatures above 300℃ and at cryogenic temperatures. It is magnetic. Applications: Aerospace industry, biomedical hand tools, chemical and food processing equipment, nuclear waste processing and storage, general metalworking, and paper mill equipment.